Unlike over-the-counter medications, dietary supplements are regulated more like food products than like drugs. Find out what the new FDA oversight entails. Learn how to maintain a healthy weight while still enjoying all the delicious foods and traditions associated with the many celebrations of the season. 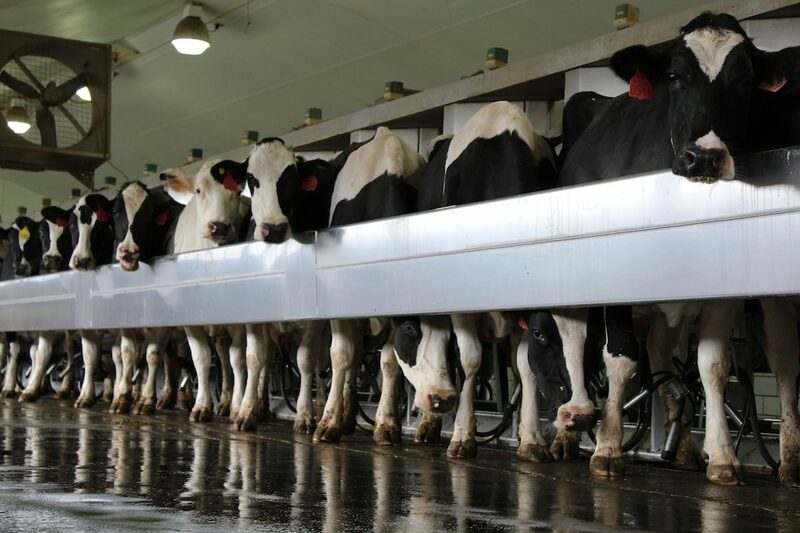 How efficiently do dairy cows make use of dietary protein? Feeding enough protein to meet lactation requirements means knowing target protein yield and determining the availability of protein in feeds.